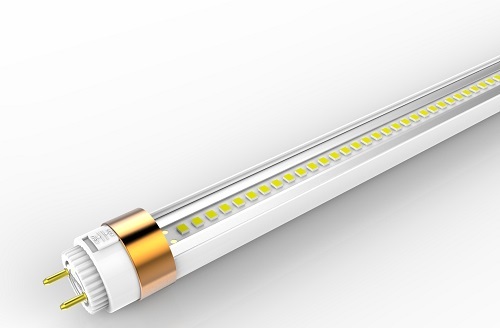 LED solutions specifically designed for commercial refrigeration applications, with retro-fit and OEM options, all designed to make your products look incredible. 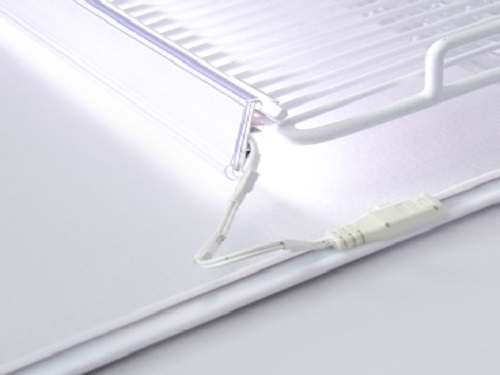 Innovative shelf lighting for commercial refrigerators. 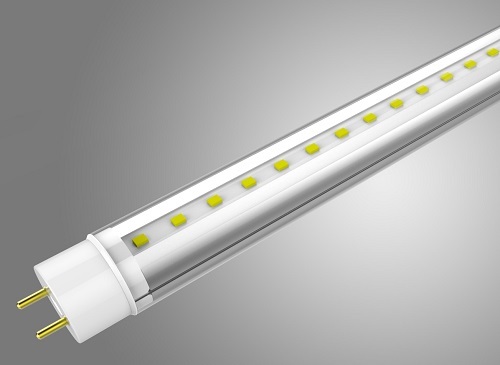 Shelf-based illumination for commercial refrigerators'. 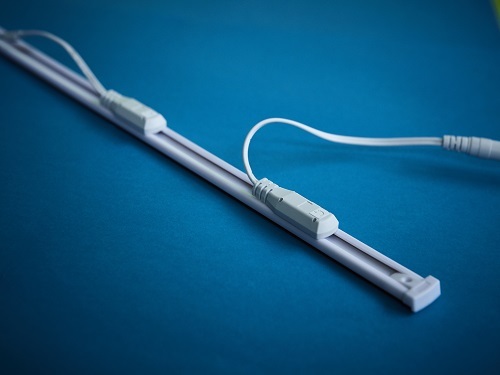 Simple magnetic strip for powering refrigerator lighting. 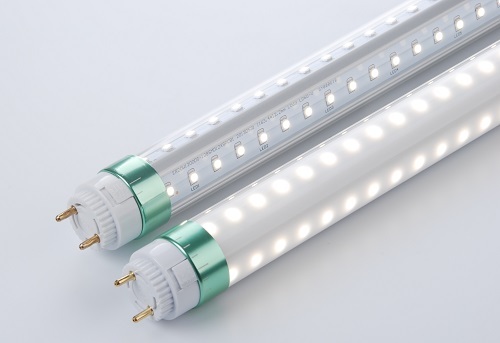 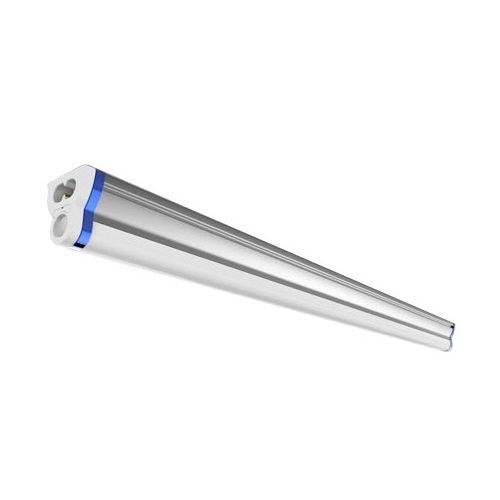 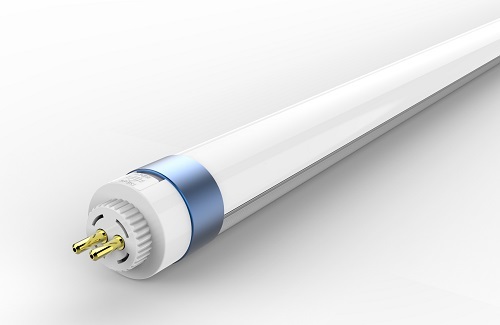 Superior LED tube for fluorescent refrigerator replacements. 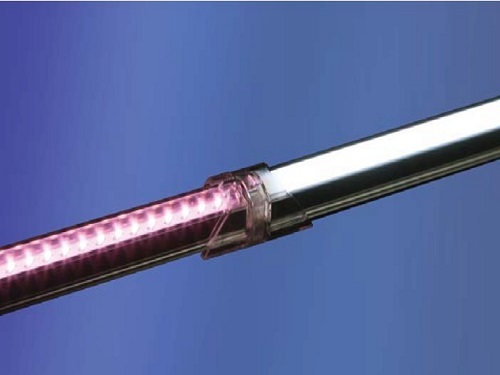 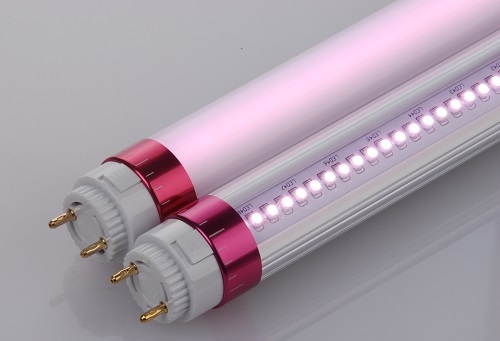 Superior LED pink tube replacements for refrigerators. 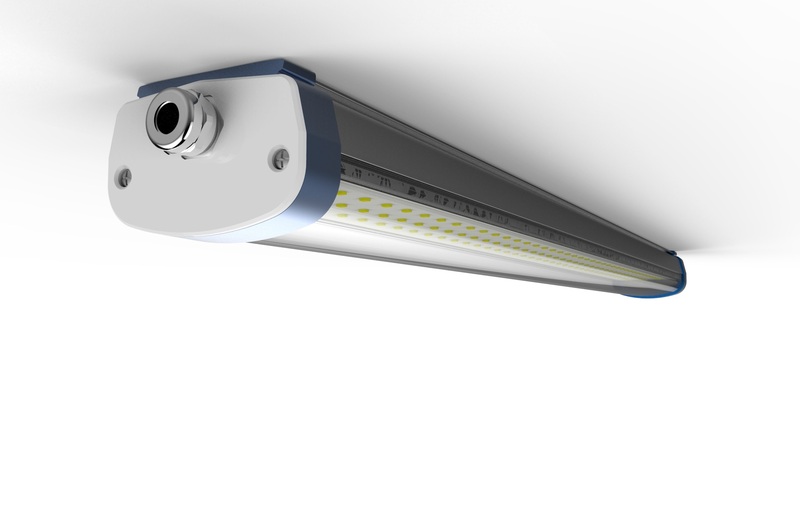 Energy efficient, low-maintenance compact solution, with push-fit connectivity. 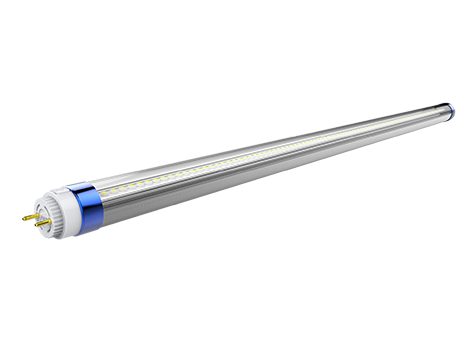 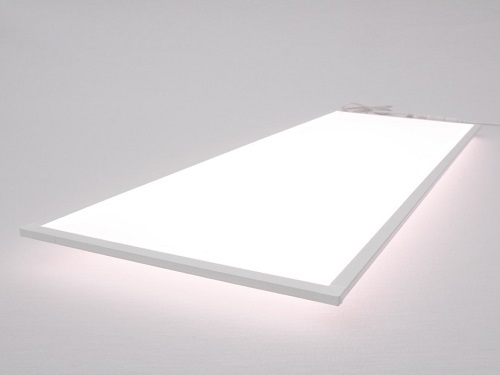 IK06-rated compact luminaire for high-demand areas.